We are committed to maximizing asset value and providing our clients with the service and information they need to fully realize the financial potential of their rental properties. Rangers Property Management is an innovative residential property management firm serving all of LA and Orange County. Our business practices are guided by our company’s core values: Dependability, Efficiency, and Consistency. While continuously striving for greater efficiency in our operations, Rangers Property Management is dedicated to providing its landlords and tenants with a dependable service above and beyond what is expected of today’s property managers. Our goal is to consistently maximize the value of our client’s assets and provide a safe, secure and happy place for our tenants to live. We provide property management services for Single Family Homes, Townhomes, Condos, Duplexes, Triplexes, and Apartment Buildings of all sizes. Whether you own one property or a dozen, you and your tenants will receive modern and professional, full-service management to ensure your properties operate smoothly and increase in value. We post to: MLS, Zillow.com, Craigslist.com, Rent.com, Apartments.com, Redfin.com, Lovely.com, and more. * Even less for 5 unit and up apartment buildings; $500 lease-up fee charged only on initial vacant units, not charged on future lease-ups. Call for more details. The most important decision you make that will determine the success or failure of your rental is the person you put in your property; it is the cornerstone of your rental’s success. 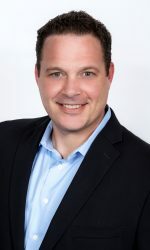 John began his career in real estate in 2008, building the top REO sales team in Orange County under his mentor James Stinnett. The team of 11 managed over 500 properties from foreclosure through eviction, through rehabilitation, marketing and finally closing. 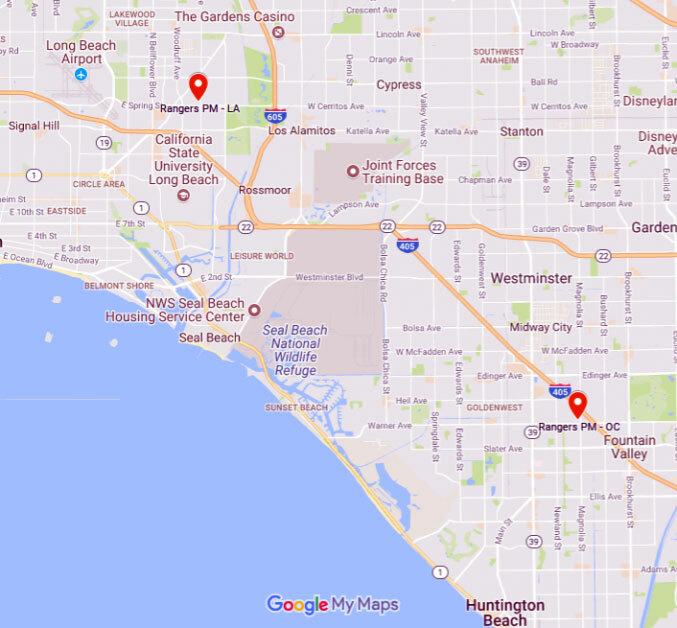 John was then promoted to the position of asset manager where he managed, through the same stages, a rotating inventory of 150 properties from all over the country, including the states of California, Michigan, Florida, New York. As the market rebounded and foreclosures grew scarce, John ventured into private real estate sales, and has gone from being a successful agent, to broker, now owner of a successful real estate sales brokerage. James graduated from UC Irvine and then obtained his real estate salesperson’s license and worked for RE/MAX and Coldwell Banker. James also worked as a loan officer and mortgage broker. 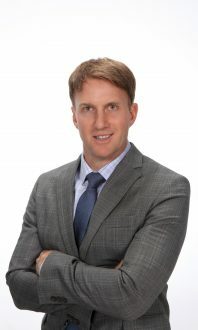 In 2008, James changed his focus and worked exclusively on residential banked-owned property sales for a large and successful asset management company in Orange County. This is where James and John Chace met and together built a team of 11 that became the top REO Sales team in the county. They represented both commercial banks and the State of California in the sale of their REO/Foreclosed properties. The team successfully managed and sold close to 500 properties, regularly handling property inspections, maintenance/repairs/improvements, tenant issues, evictions, and sales. As the real estate market recovered James started his own successful independent real estate brokerage. Then, leveraging their vast REO/Foreclosure and extensive real estate, asset management and finance experiences James and John joined forces to start Rangers Property Management. Effective property management both protects and grows wealth by seeking to continually improve both the condition and financial position of the property being managed. © 2018 Rangers Property Management. All Rights Reserved.